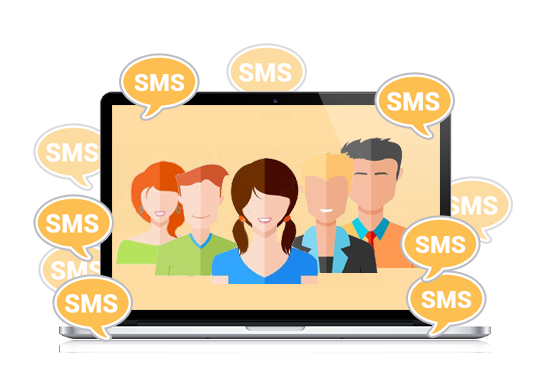 Power up your SMS hotline with bulk SMS messaging. VERSION 5.3.0 IS NOW AVAILABLE! Be one of the first users of Busybee PowerBlast’s latest version and experience SMS blasting like never before. The Busybee PowerBlast is protected by copyright law and is trademarked under the Intellectual Property Office. With over 106 million cell phone users in the Philippines, the country has a firm hold on its status as the undisputed text capital of the world. 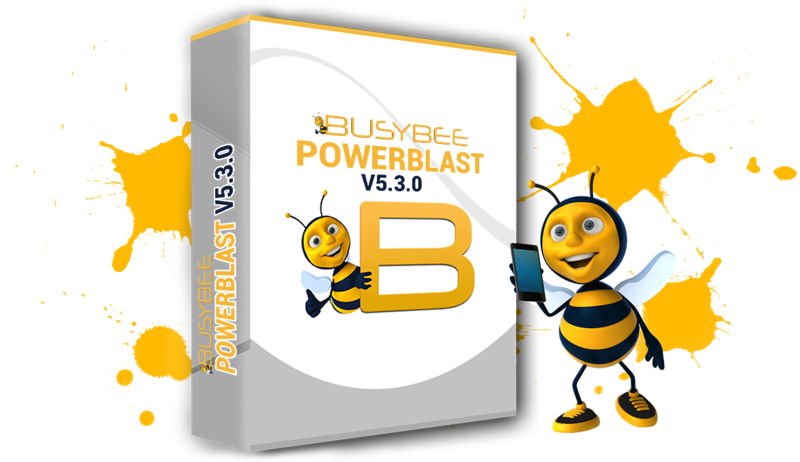 Busybee PowerBlast allows businesses to tap this customer pool in the simplest and most cost-efficient way possible. Imagine the power of promoting products and services to millions of cell phone users individually. Imagine the power of getting connected to your customers, constituents, members, students, or staff on a personal basis. Imagine the power of this innovative marketing trend that made Barack Obama president of the United States. Imagine taking advantage of a very powerful, convenient, and cost-effective communication tool. Imagine the power of being able to reach more than 106 million cell phone users throughout the country. Imagine the power of having the ability to interact with them individually on a personal basis. Imagine the power of being able to ask questions and getting answers in real-time. Imagine the power of getting real-time opinions and feedback from customers, constituents, members, students, or staff. Communication with customers is the foundation of success in any business whether small or large, and it can sometimes pose a challenge to business owners. 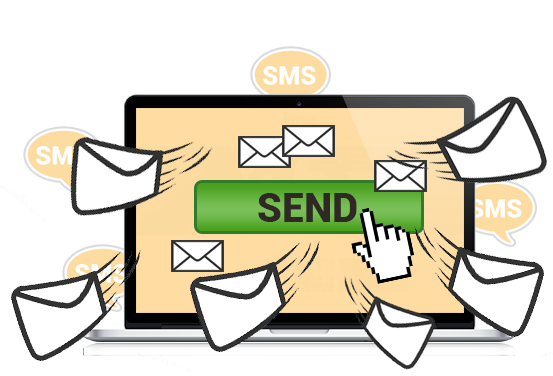 BUSYBEE enables entrepreneurs to send out thousands of SMS with just one click. Send SMS in bulk using PowerBlast. Customer service is necessary for any small, medium, or large enterprise to give clients a memorable experience. An SMS hotline will allow customers to reach you quickly so you can immediately address their concerns. Start yours today! One of the most common complaints and negative feedback from customers is about inquiries not being returned swiftly. In times of disasters and emergencies, SMS is the best communication tool for rapid information dissemination. Flash SMS is a unique form of SMS where the message appears immediately on the home screen of a phone, resulting in immediate readership. Flash SMS is also a feature of Busybee PowerBlast. 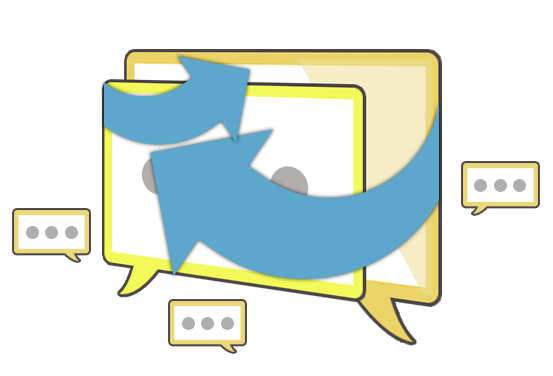 You can easily host an SMS chat room using Busybee PowerBlast. Not only can you coordinate with members via SMS, you can also create multiple SMS chat groups within your organization. While sending SMS to a group is a common messaging feature, smartphones have one limitation that users fail to notice: the ability to manage group members. With BUSYBEE, you can easily manage and send SMS to a contact group. Businesses usually receive repetitive questions from customers that can be easily answered with a template. 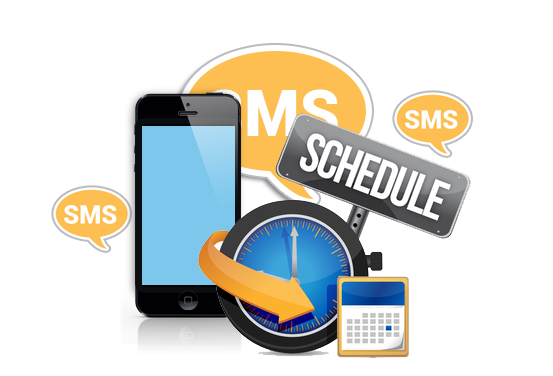 Using BUSYBEE’s SMS templates, clients can make the reply system faster and more efficient. Sending personalized SMS with the customer’s name will provide an edge over competitors. BUSYBEE allows businesses to send out thousands of personal SMS that will delight customers through first name greetings. PowerBlast also features a scheduling feature. Equivalent to a virtual worker, it allows you to do all your regular tasks even when you’re on a faraway vacation.